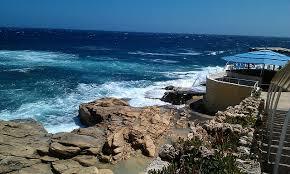 Compare lower cost car hire for Malta Airport. Book cheaper SUV, MPV, estate and minivan rental. Compare our lower cost car hire prices at Malta Airport. We have a good range of vehicle categories and some great on-line prices, but as always, please book early as vehicles do get sold out, especially convertibles, jeeps and minibuses. When checking our prices, you will see that although we have lower than going direct, published prices, we offer the same vehicle with all the standard components, like unlimited mileage, breakdown recovery and CDW included. Malta Airport has helicopter tours which are proving very popular, to see the exciting landscape and peaceful clear skies for a memorable experience. Bank of Valletta offer a foreign exchange service open 24 hours. ATM's are located in the Arrivals hall. In addition the airport has three executive lounges (Gerolamo Cassar Lounge, La Valette Executive Lounge and Europa Lounge), good assortment of restaurants, cafes, duty free shopping and much more. 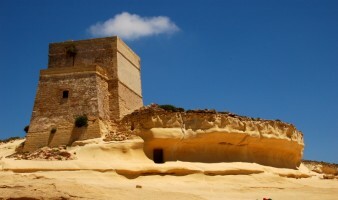 Malta Airport offers a good taxi service with fixed rates to any destination in Malta. Tickets are available from the ticket booth in arrivals hall. The capital of Malta is Valetta. The other two inhabited islands, apart from Malta are Gozo and Cominino. The islands of Malta have had very strong ties with the British, hence English being widely spoken and also being the second language. Maltese self-drive an SUV made better here. We offer cheaper saloons and estates at Malta Airport. Compare prices for driving a convertible around Malta. As a tourist you must pop along and see the Megalitic Temples. The weather is lovely all the year, even in winter. Book cheap car hire in car hire at Malta Airport, by paying a small deposit with balance payment paid locally direct to the supplier. 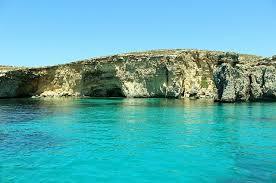 If still at the planning stage enter your car hire at Malta airport car hire requirements and save your online quote. Your quote will be reviewed by our team of experts and any questions answered promptly. 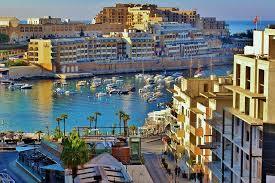 Looking for car hire another part ofMalta?